Jenifer Metzger : Books, Books and More Books! My daughters and I love to read. 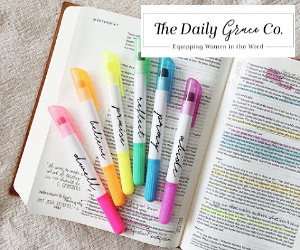 From the Bible to devotionals to fiction books for fun. I have been praying that would rub off on my sons. So far it hasn't. Bummer. But we are working on it! Today I want to share a list of great books with you. 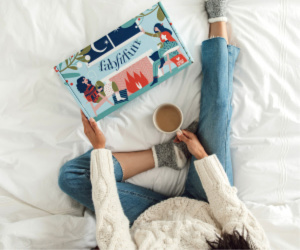 Some fiction for fun, some for kids and some great resources. My Amish Boyfriend is a novel about 16 year old Shannon who is ready for a great, fun filled summer. After all, 16 year olds always plan great summers out of school, getting their driver's license and hanging with friends. But things change when her ill mother relocates them to the heart of Amish country. Now Shannon has to learn family, God and what is really important in life. My own 16 year old and I both enjoyed My Amish Boyfriend ! the one she thought would become her intended and life has changed. She is hanging onto her faith by a thread. Bethany isn't sure what she wants out of life but she is restless to find it. 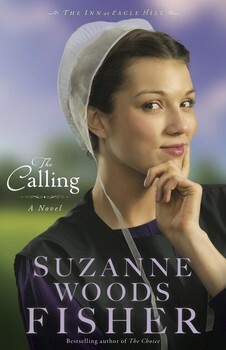 I enjoy books about the Amish and The Calling doesn't disappoint! As I said above, my boys dislike reading. 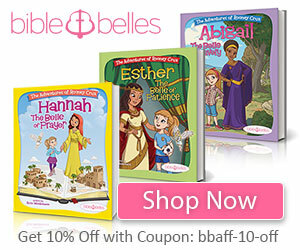 So when we come across faith-filled, action books for boys, I am thrilled! 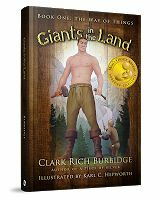 The Way of Things: Book One - Giants in the Land is the first book in the Giants in the Land series. Humans and giants live in the land and work side by side in peace. Until one day the giants suddenly disappear. Someone needs to find the giants and bring them back. But only the brave, young Thomas volunteers. My 11 year old loved The Way of Things: Book One - Giants in the Land! Land series. Thomas is now a older man and caught in a struggle along with his two grandchildren. Though tragedy is all around them, they have to stand up for all they hold dear. 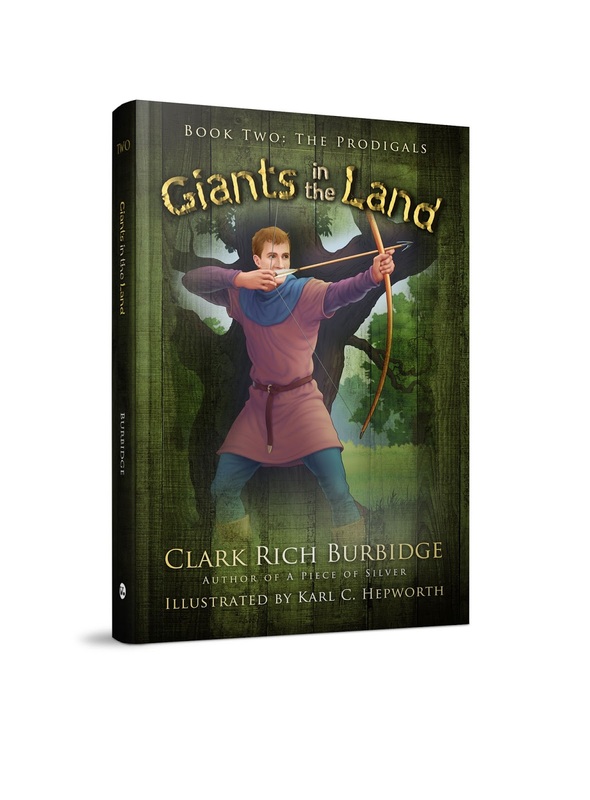 My 11 year old loved also loved The Prodigals: Book Two - Giants in the Land. 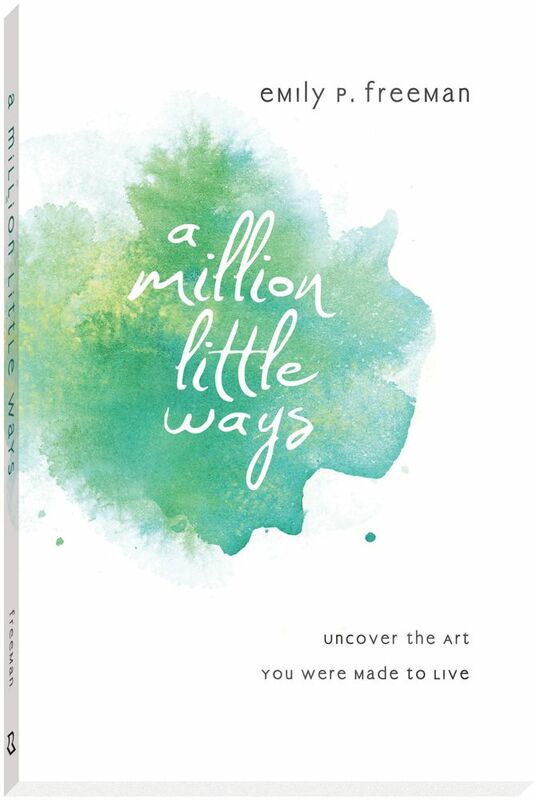 Million Little Ways by the precious Emily Freeman is, as always, such an encouragement. God created each of us and created us with unique gifts and talents. 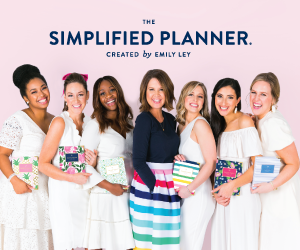 Emily encourages us to stop being our biggest critic and start moving into the world with courage to be who God made us to be. I would never, ever consider myself an artist. My stick people look like they've been hit by a bus. But Emily shows us how God has given us each artistry gifts. Each gifting is different and we need to honor God with these gifts. Check out Million Little Ways! Confessions of a Wonder Woman Wannabe is a great resource for moms by Jenny Sulpizio. 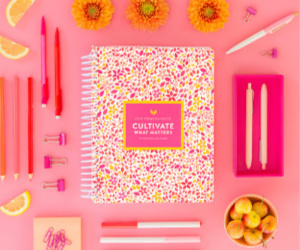 Jenny shares real and practical tips for moms. Sometimes as moms we feel as though we are alone in the things we struggle with. Sometimes we feel like we are failing or just not doing a good enough job. Jenny shares real life experiences and encourages us that we are not alone. 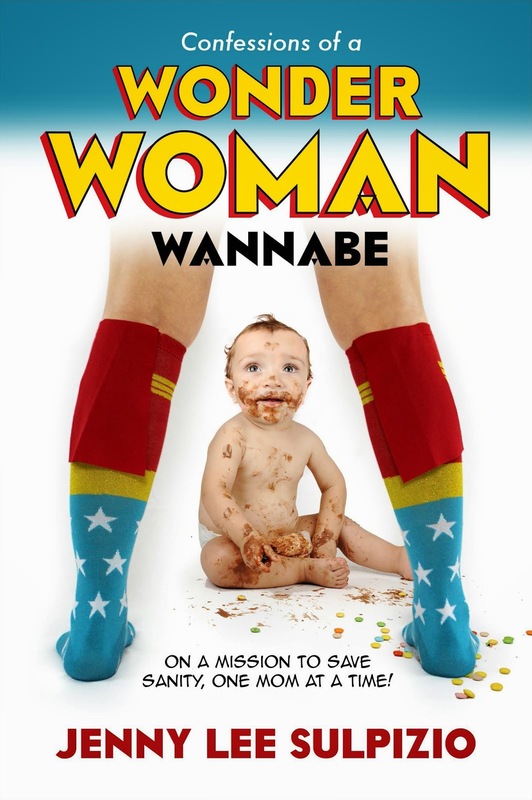 For great tips on being that wonder woman mom check out Confessions of a Wonder Woman Wannabe. I pray you have enjoyed these book reviews as much as I enjoyed reading each of these books. 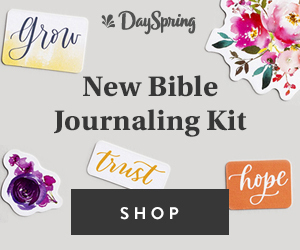 What is your favorite book, fiction, devotional, anything?